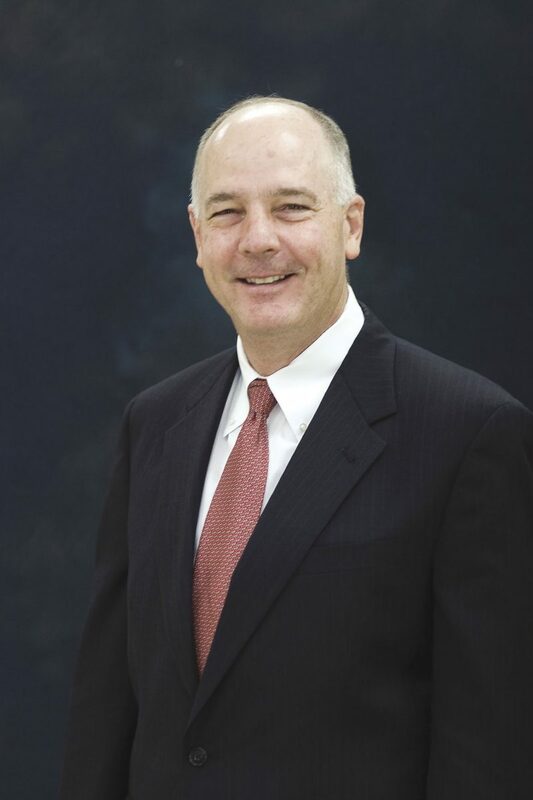 Ford Sasser is president and CEO of Rio Bank in McAllen. Since 1998, Texans have been taking out home equity loans to pay for such needed items as home improvement projects, college educations, medical needs and other life expenses. However, because of the way the law was originally written, home equity loans have not been an option for all Texans. But this election, Texans have an opportunity to make the loans available to more Texas homeowners, while still maintaining the strict consumer protections that have served the state so well. Early voting has begun for the Nov. 7 election that includes seven state constitutional amendments. As a banker, I am especially interested in Proposition 2 because it presents the best chance we’ve had for a workable home equity law in Texas since home equity was first authorized 20 years ago. In case you didn’t know, Texas was the last state to authorize home equity lending and, as you probably know firsthand, the law doesn’t work very well. >> First, Prop 2 would reduce the existing cap on fees that can be charged to originate a home equity loan from 3 percent to 2 percent of the total loan amount. For borrowers taking out smaller loans, the math doesn’t work under current law. By changing the calculation of the fees, home equity loans are accessible to more Texans. >> Second, it would abolish the constitutional prohibition on home equity lending on properties with agricultural use exemptions. This means that if you live on your working farm or ranch, if Prop 2 is supported by a majority of Texans, then you too will be eligible to tap into the equity you’ve built in your home. >> Third, Prop 2 would give you the option of refinancing a home equity loan into a non-home equity loan. If your home equity loan has been on the books for a year or longer, then you’ll have the choice of refinancing that loan into a traditional mortgage, which comes with a lower rate. Texas’ home equity laws are unique and afford homeowners with a lot of protections. Prop 2 continues these protections and provides borrowers with additional flexibility to make wise financial decisions for themselves and their families. The 80 percent loan-to-value ratio, for example, means that 20 percent of the equity in your home is always protected. It’s important to note that while Prop 2 would change the way home equity loan origination fees are calculated, it wouldn’t change what the fees actually are. In other words, Prop 2 will not raise the cost of a home equity loan. The most recent data available from the Texas Office of Consumer Credit Commissioner shows more than 10,500 home equity loans were made in Texas in 2015, with the average loan amount being less than $180,000. Early voting runs through Friday, Nov. 3. Election Day is Tuesday, Nov. 7. I urge you to go to the polls and vote for Prop 2 and allow more Texans to benefit from this helpful tool.